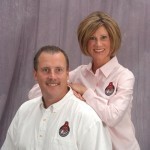 We offer Home Energy Inspection either during a standard home inspection or on a standalone basis. 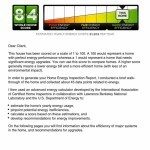 We conduct a walk-through of the home and collect forty five (45) data points related to home energy and usage. 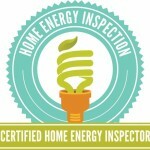 The Home Energy Inspection for the subject house is scored on a scale from 1 to 100. 100 would represent a home with perfect energy performance whereas a 1 would represent a home that needs significant energy upgrades. This score can be used to compare homes other homes in given area. Our Home Energy Inspection Report lists recommendations for energy upgrades that are specific to the house, as well as an estimate of how much these improvements can reduce the utility bill. The report is based upon the data collected, the national average of costs for installation of specific energy improvements, and the state averages of the utility costs. Some of the recommendations for energy upgrades are simple for a homeowner to do. Others require more effort and investment but promise large financial savings over the years.